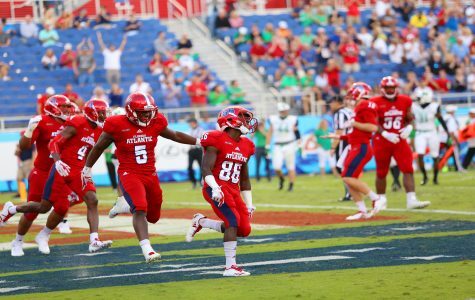 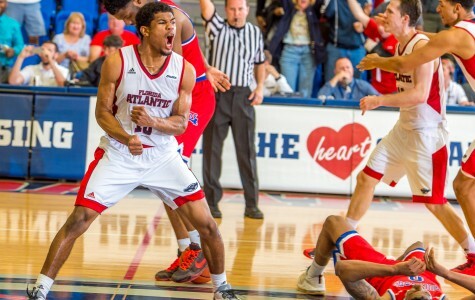 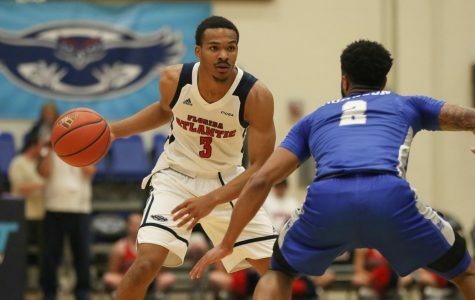 Arriving at the Conference USA championship game with high hopes, Florida Atlantic (6-3-1 in Conference USA) fell short against Charlotte (5-4-1 in conference) with a 4-0 loss. 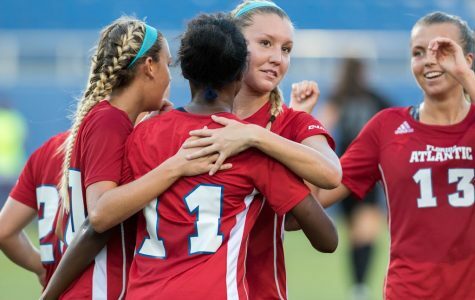 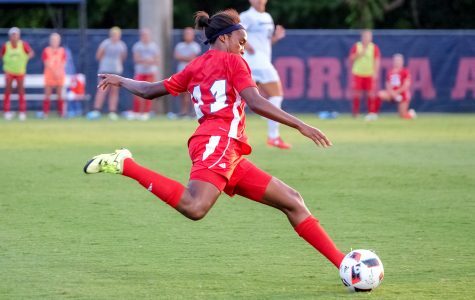 Finishing out its season with a 0-1 overtime loss against Rice University, Florida Atlantic (6-3-1 in Conference USA) now prepares to face off against Louisiana Tech (6-4-0 Conference USA) in the first round of the 2016 Conference USA Tournament on Wednesday, Nov. 2 in Charlotte, North Carolina. 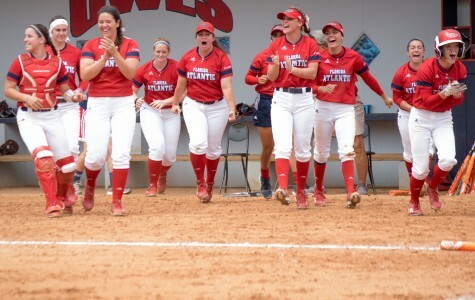 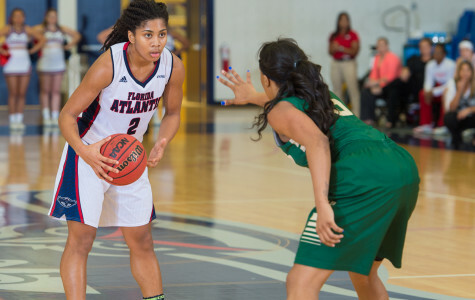 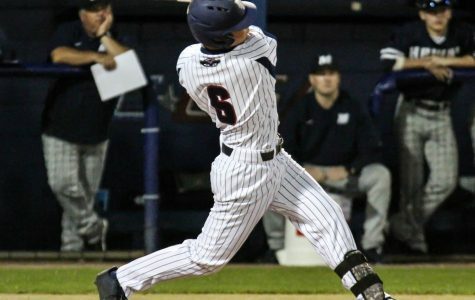 Florida Atlantic softball (47-7) finished its season with the fewest number of losses in program history, earning the team the top seed and an automatic two-round bye into the second day of the Conference USA Tournament, which began on Wednesday, May 11. 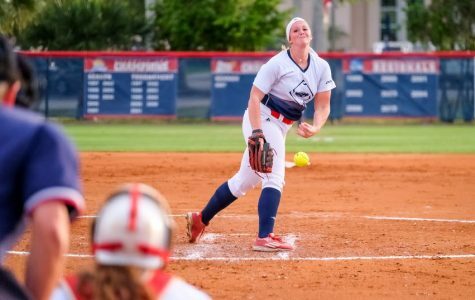 Junior pitcher Kylee Hanson led Florida Atlantic softball to two wins in three games over the Louisiana Tech Bulldogs this weekend.